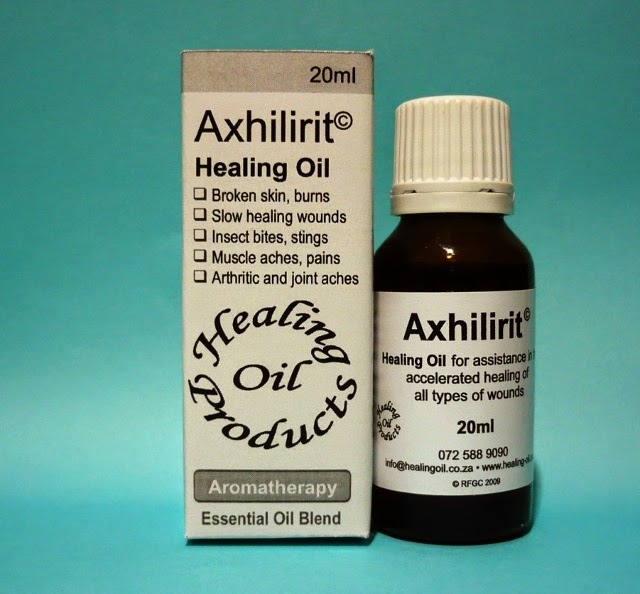 Axhilirit© HO Healing Oil has been found to be suitable for application to Mouth Ulcers. Prepare a solution of Axhilirit©, 1-2 drops on a 250ml glass of water. Rinse your mouth with the above solution for mouth ulcers and damaged gums, or gargle to alleviate a sore throat. Alternatively apply a drop of oil directly to the affected area. A temporary numbness may result when used undiluted. It is advised not use this solution more than once or twice a day and not continuously for more than three to five days as excessive internal absorption of essential oils are not advised. Mouth Ulcers usually resolve spontaneously after a day or two of neat application with Axhilirit© HO.